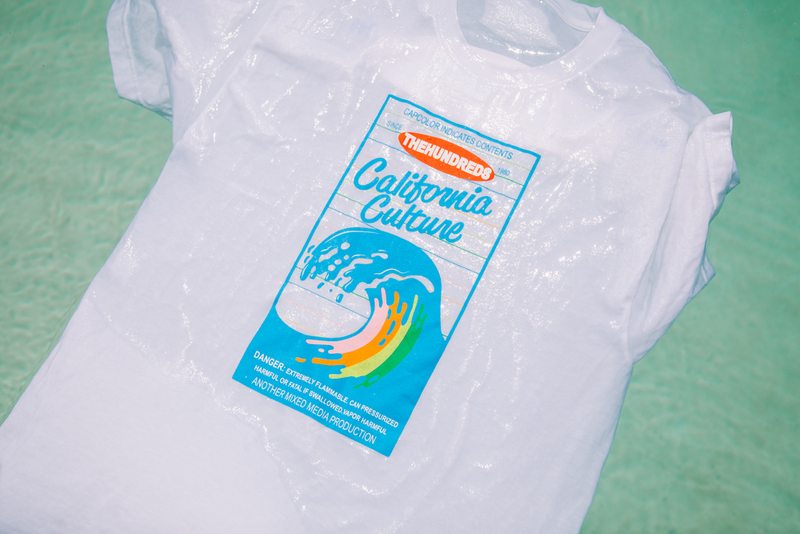 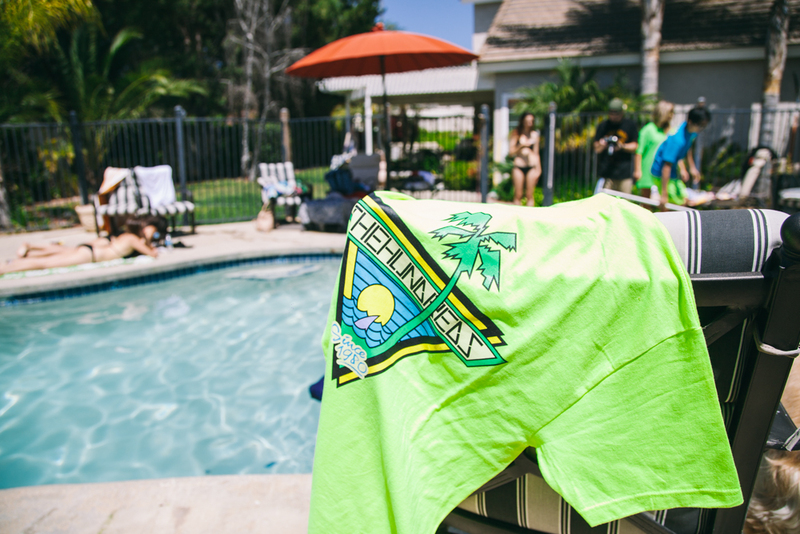 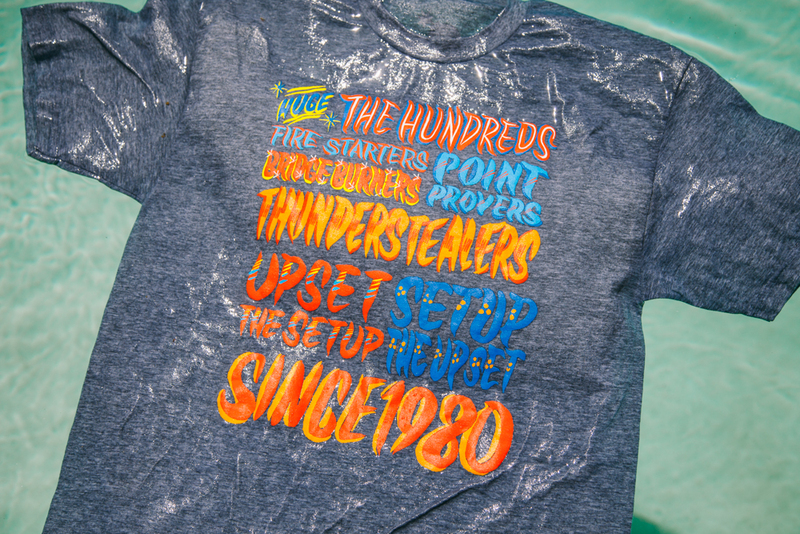 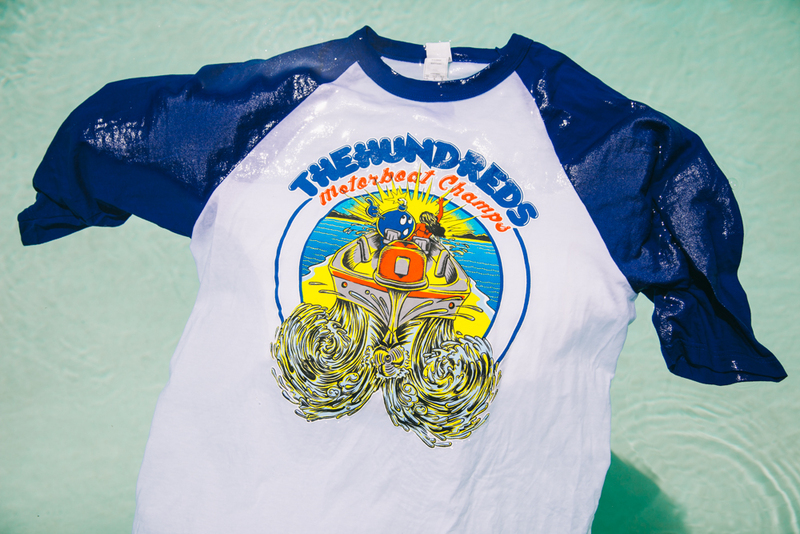 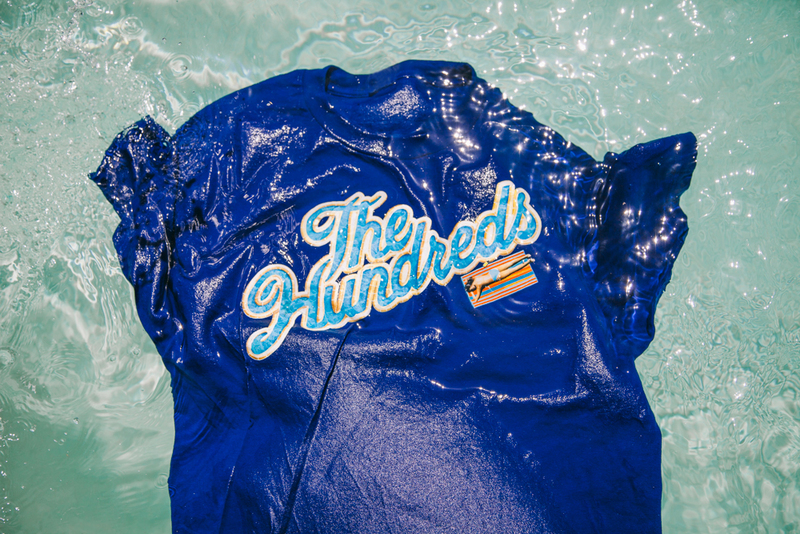 The Hundreds makes a splash for Summer 2014. 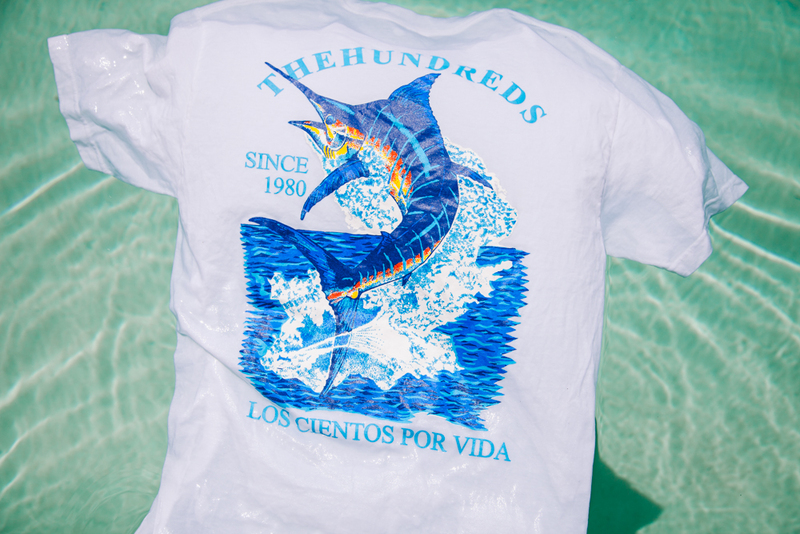 Dive into this sneak peek of The Hundreds’ Summer 2014 T-shirt graphics, and scroll below for Bobby’s words on the themes that drive the collection. 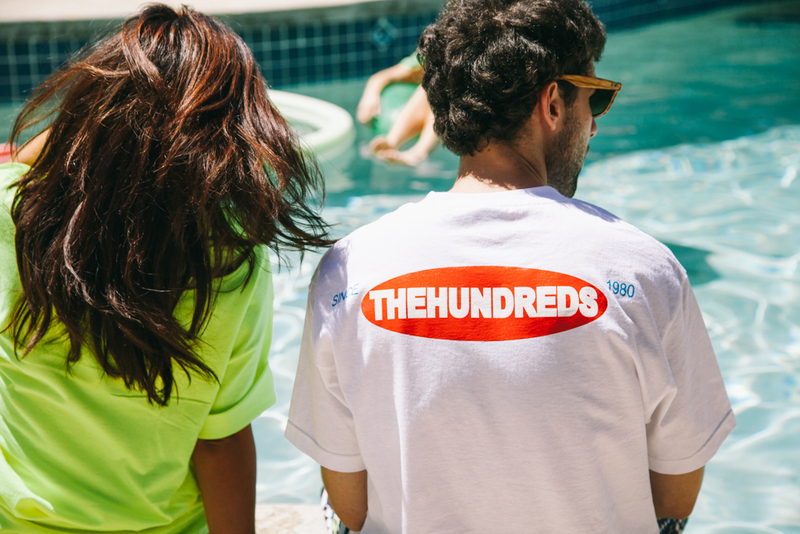 Stay tuned to TheHundreds.com for more information on the release.